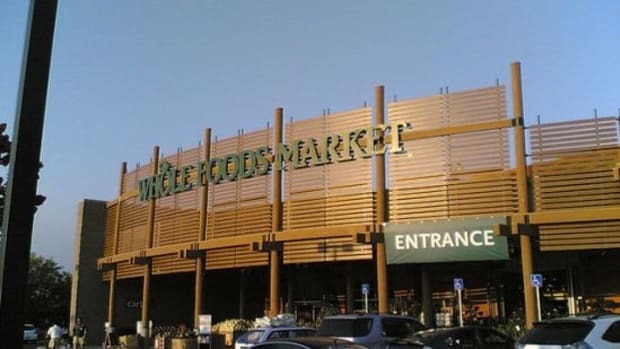 Whole Foods Market, the nation’s leading natural and organic grocer, has launched its first-ever national campaign called “Values Matter,” with print, television, online, billboard and in-store promotions at its nearly 400 locations. 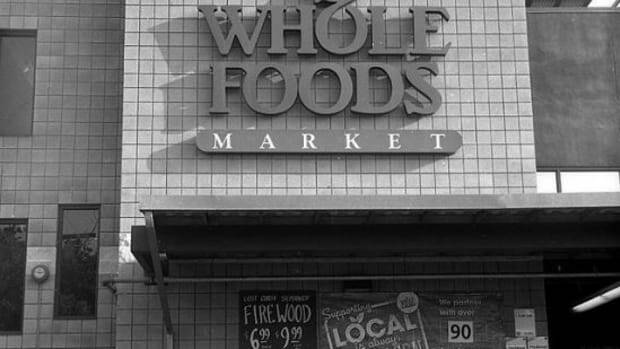 The costly campaign is the first of its kind for Whole Foods Market—an estimated $15 to $20 million to produce. 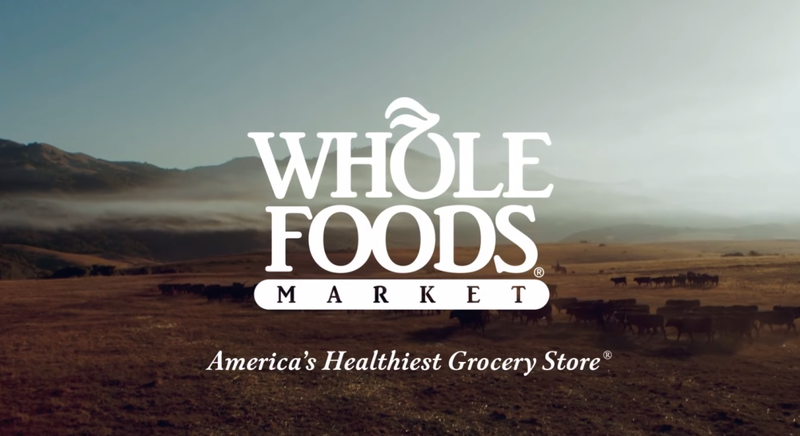 One of the television commercials follows farmers, ranchers and fishers through the field, farm and sea, showing consumers a behind-the-scenes glimpse of life committed to quality as a producer for Whole Foods Market. 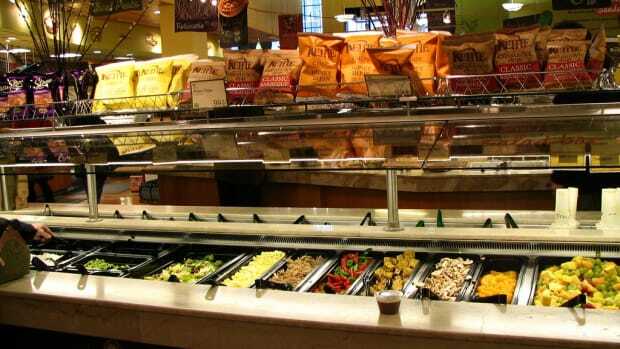 But “value” is a term not often associated with the chain, nicknamed “Whole Paycheck” for its expensive products. 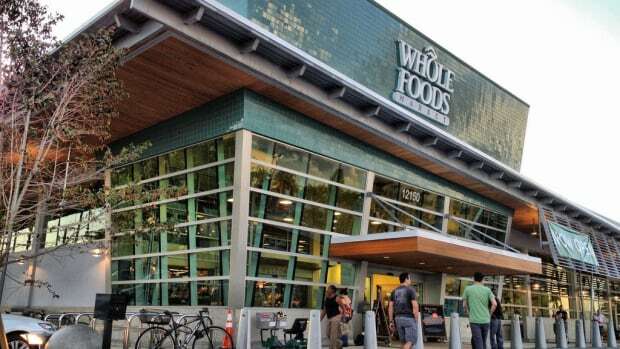 “The new campaign does not directly address the prices charged by Whole Foods, which may disappoint Wall Street analysts who recently suggested that the company ought to talk more about its prices, or reduce them further,” reports the New York Times. 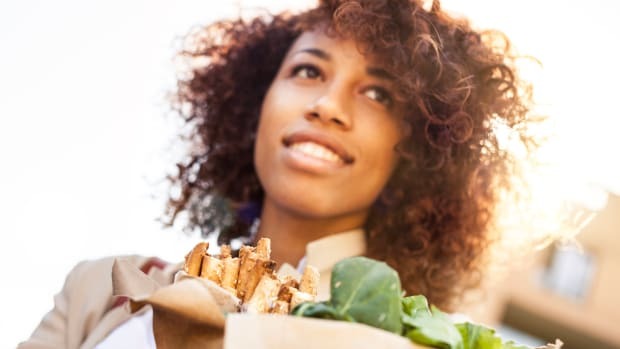 Instead, Whole Foods is attempting to contend with true value competitors including Target and Walmart, both of which are now offering a number of organic and natural foods. 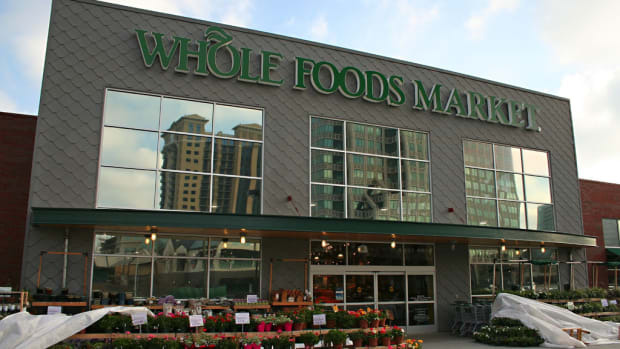 “Rather, the ads suggest that value for money is as important as a bargain price if not more so, and that by shopping at Whole Foods consumers can be confident about where their food comes from and how it was grown, raised or made,” explains the Times. 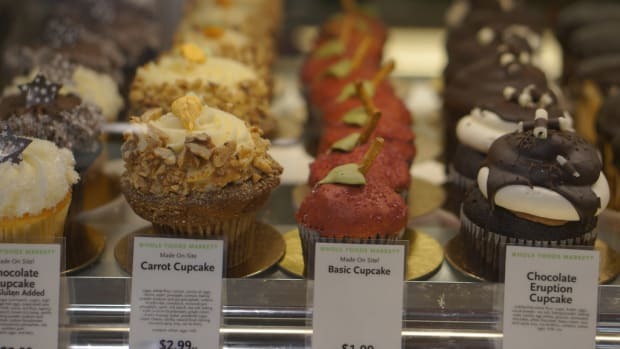 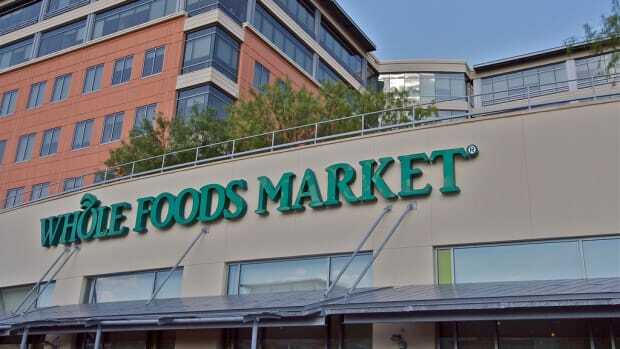 Whole Foods&apos; values have been in question lately as several lawsuits allege the company misrepresented artificial ingredients as natural, and a suit in California claimed the company was overcharging customers for salad bar purchases.